The ART fellowship program at IIRFT is born with the goal to provide driven and responsible students complete hands-on experience and in-depth knowledge of ART procedures in India. We have combined our strength and organizational capabilities and scientific prowess together to offer gynaecologists, a golden chance to learn cutting edge technology from a faculty who has a wide range of expertise in the field of reproductive medicine, reproductive surgery and assisted reproductive technology, on one-on-one interactive basis. 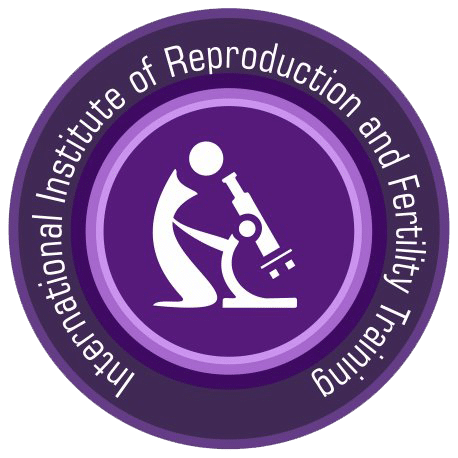 IIRFT deals with overall aspects of IVF procedures and every candidate will gain exposure to standard and minimal stimulation IVF, Donor egg IVF, Surrogacy, and frozen embryo transfers all under one roof. The eligibility criterion and regulations shall be set by the Clinical Board of IIRFT and can be modified based upon their discretion. Candidates who have passed Medical Post Graduate Clinical Courses recognized by the Medical Council of India which includes MD (OG), MS (OG), DGO, DNB. Step 1 : You need to forward your professional and academic details (resume) to us by dropping a mail at contact@iirft.com. Step 2 : Your resume will be analyzed and if it gets shortlisted, you will receive an interview call. Step 3 : The interview process will be a short overview of your abilities and understanding of the ART industry. Step 4 : Once you clear the interview, you will be soon informed the complete details of our program. The duration of our Fellowship program is 4, 7 and 12 months. Candidates pursuing our ART Fellowship Program will become an active part in IFC’s system and obtain competitive experience of the day-to day activities.